Bi-Vocational Minister of Music: Plan, organize, and conduct a comprehensive music program for the choir, soloists, and other church groups for Providence Baptist Church in the Hatton area. Conduct special music projects, such as the Christmas Cantata, Easter Service, July 4th program, etc. Supervise ministry staff and work with Pastor and church in selecting music for regular and special services. Send resume to: Providence Baptist Church Music Committee, 2935 County Road 140, Town Creek, AL 35672. Welcome to our website! 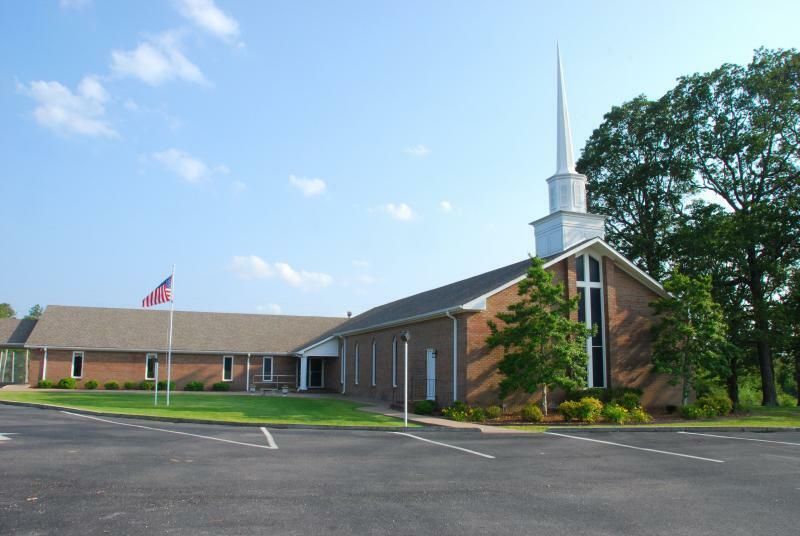 Here you will find information concerning our church and it's ministries. We hope you find your time spent here a blessing. Our church is a warm and loving church, located in northwest Alabama. We serve the Hatton community, Town Creek, Alabama, Lawrence County, and the world. We believe that a personal relationship with Jesus Christ will transform a person's life. We know this is true because He has transformed us. If you are looking for a warm, loving, friendly church home that will meet your whole family's spiritual needs, check us out soon. We would love to have you be our guest for Sunday School and worship. May Christ richly bless you today.